Panoramic applications are a part of the core Windows Phone 7 CTP experience. 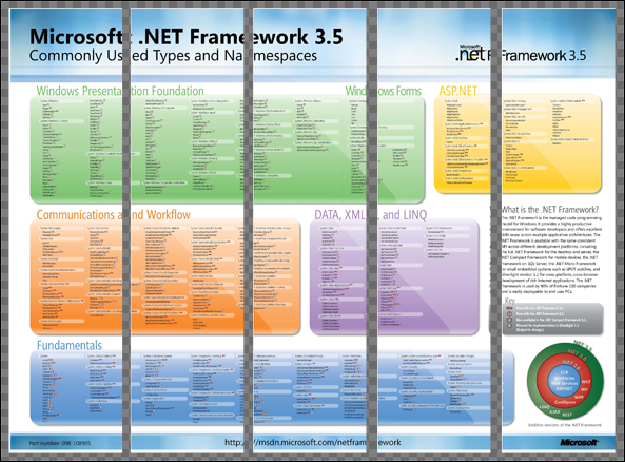 We already have a large web application built with Silverlight 3. 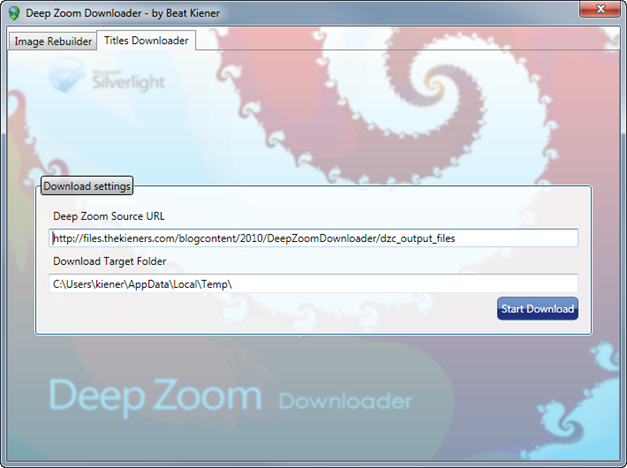 The fact that Windows Phone 7 supports Silverlight as its application platform gave me the inspiration to think about a version which is running on the Windows Phone 7 as a panoramic applications. I created a small demo application to demonstrate how our platform “evidence nova” could look like when running on the Windows Phone 7. Click here to run the showcase application (after the application is started, click into the content to navigate through the application). Today I have passed my second Microsoft Certification Exam 70-536 "Microsoft .NET Application Development" successfully. 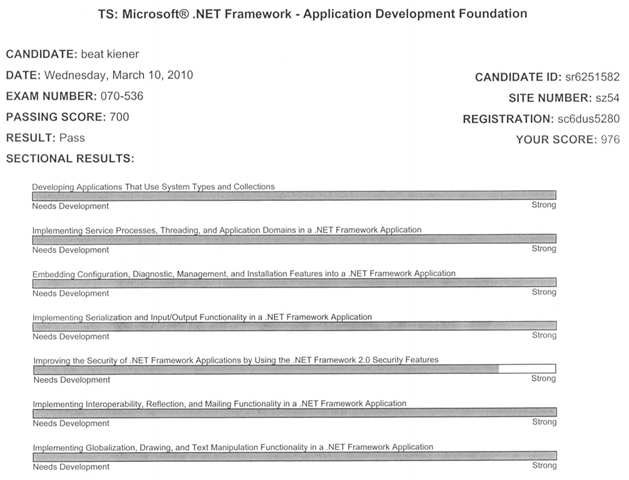 After working about 6 year with the .NET technology it was quite an easy tasks to pass this exam.